Environment – One Lakh Tree plantation Drive – 1st Jun to 5th Jun’ 2017 in K R Puram Constituency. 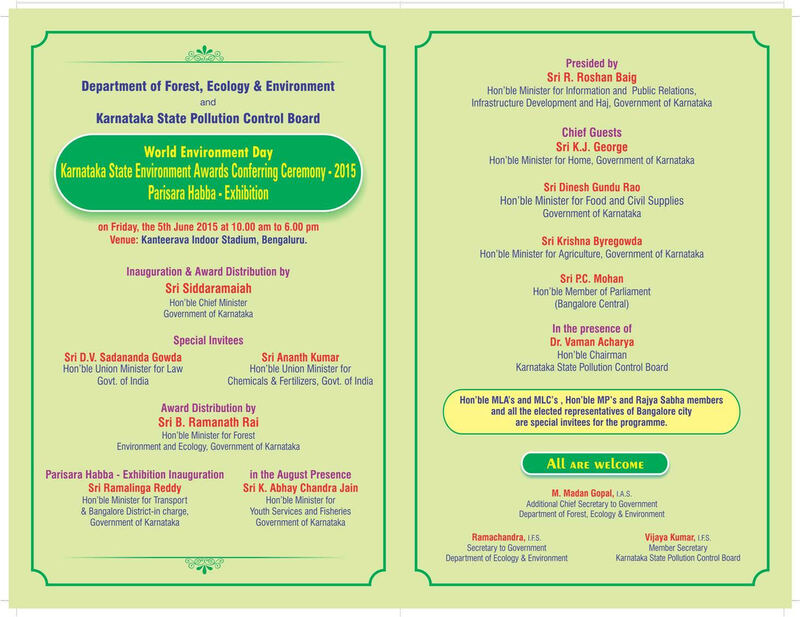 Requesting all the Tree lovers to make use of Govt \ NGO’s initiatives towards the Green cover. 1) Download BBMP Green App and request 50 – 200 🌳Saplings. 2) Reach out to BBMP Conservative officer ( 9480684815) to plant 🌳 with Tree guards in your surrounding areas. 3) Visit your nearest Forest depart. Nursary and pick up 100 – 500 🌳 saplings by paying Rs. 3 for each🌱. Contact : 9739721530. / 7760044574 / 9902915315. 4) Reach out to NGO’ s for free 🌳plantation. 6) Send a WhatsApp message to : 7760666366 for Free 🌳plants. Do turn up with your family and hand made posters (no flex banners please). Carry your cloth bag and a water bottle. A mug or steel tumbler if you want coffee on the way. 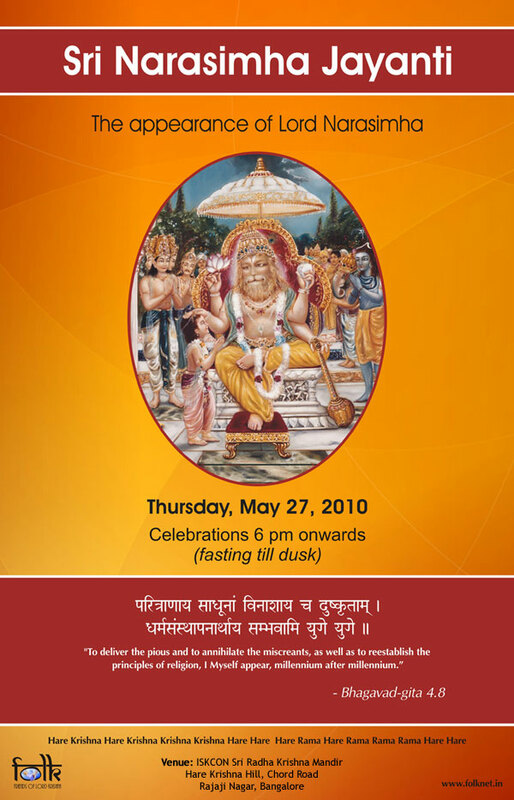 Also invite your friends and colleagues to join the same. Get kids in the community to come together and make the posters like Jasmine, Bhuvna Green and RBR has done. And of course get our volunteers invited to your school, colleges, offices and communities to do “trash talk” over the next month. There will be a stall from 8th in the ward where retailers can come and view these alternatives and find the list of vendors for the same. If you know of any NGOs who make any of these alternatives, do put them in touch with us. We will also include their products n contact information in the stall. If you know any wholesalers in the ward who currently stock these alternatives, give us that list too. Nudge the plastic wholesalers to move to stocking these products. There was a traders meet on 3rd feb and another one next week too. With BBMP’s support, we will do education/ awareness drive till 20th followed by an enforcement drive from 21st feb. Bellandur is one of the largest wards and we have ~ 50 volunteers currently registered with us to cover the ward. Hence we have split it into 5 zones and have lead volunteers for each zone. If you would like to join and cover your neighbourhood, do write to the lead volunteer for your area. Zero tolerance for single use plastic n other disposables. Zero tolerance for mixed waste. Zero tolerance for burning garbage. Lets make this a reality. A one-day workshop where we will be looking at how we can connect our children to Nature right in the city. This would be ideal for a parent who loves nature and wants to consciously transfer that enjoyment and fondness to his or her child. We will explore how we can make sure that it becomes an ingrained habit in our children to have Nature Experiences so that they may have health and happiness. Nature play – planning and making opportunities for it. Finding adults in your community to take your child outdoors and learn about nature. Kasa Muktha Bellandur along with Decathlon and other Citizen’s green groups are organizing a Zero Plastic Run to create awareness about the ill-effects of plastic and suggestions to avoid usage of plastic and disposables.. The entire event will be conducted with the Zero Plastic, No wastage concept. There will be groups like Runners High who will also be part of this event. There will be BIBs and Participation certificates for all. Winners in each category will be awarded prizes too.Event would be followed by Fruit Refreshments. Let us use this opportunity to be part of a great cause as well as to have a group run. For those who are yet to start running habit, this will be a good point to start. Hope to see a good participation for this good cause. See you there. 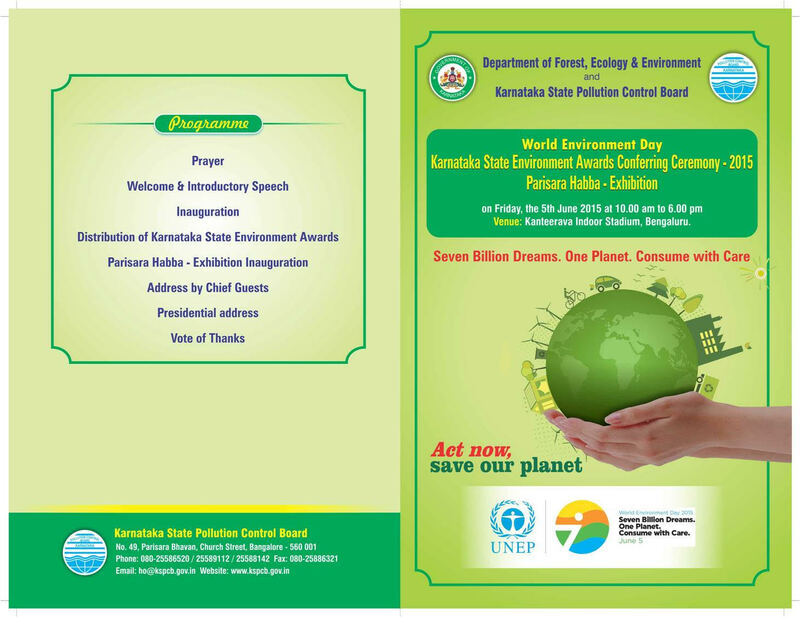 In this occasion we have arranged an exhibition on both 5th and 6th June between 10 a.m to 6 p.m covering Waste Management, Lake Conservation, Solar, STP, Rain Water Harvesting, Bio fuels, Energy conservation and there will be power point presentation/Interactive session on various subjects related to Environment & Ecology and also various programme organized such as. We request your participation and join hands with us in making these program successes. There is a 6-day workshop (“Exploring a Sustainable Future”) in Auroville, Pondicherry in the month of December (14th to 20th Dec. 2014). The details of the workshop can be found in the attached document. If you are interested, please fill the attached application form and send it to Prof. R. Rajagopalan at avworkshop2014@gmail.com. Please feel free to forward this to other interested people. Saturday, 12 JUL (5PM-8PM) – Live screening of the race at Alliance Francaise. We will be going over the last week of racing, Vivek explaining what happened and how to follow the tour. Sunday, 13 JUL (6am) – Century ride (100km) starting at 6am from the Specialized Concept Store on Infantry Road (map) Its been a while since we had a longish ride in Bangalore and here is the opportunity! Alliance Francaise is celebrating Bastille with a BBQ which we are all invited for. Friends of Alliance (all us bikers) pay just Rs 250 for the BBQ. Please sign up for the BBQ (register link) so that they are prepped for it. Great post ride nutrition. Just a heads up – we will be having a 130km ride the next Sunday to mimic the mountains stages at the tour! Get those legs ready folks. Saturday, 12 JUL (6:30am) – we are riding trails at Turahalli. You are more than welcome to join us.